Why buy a hot tub? Aside from being one of the premier luxury items a homeowner can invest in, a hot tub is also beneficial for your health and immediately increases the value of your home. Plus, it is a great place to relax after a long day. If you are looking for hot tub info, you have found the right place. This is what you need to know if you own a hot tub – or you would like to own one! For starters, you should know exactly what constitutes a hot tub for professional purposes. If you ever want to sell your home, you need to speak the same language as your realtor and the marketplace in general. 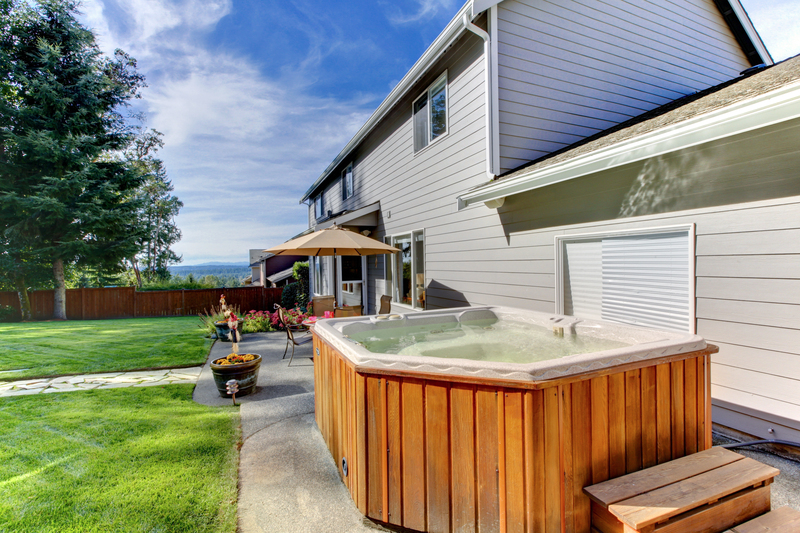 In order to be considered a “hot tub”, your structure must usually be larger than a typical bath. A hot tub is defined as a small pool or a large tub that fills with water. A hot tub may also incorporate powerful jets into its infrastructure to direct the flow of water as well as its frequency. If jets are used, then a hot tub may be known by other names such as a spa. 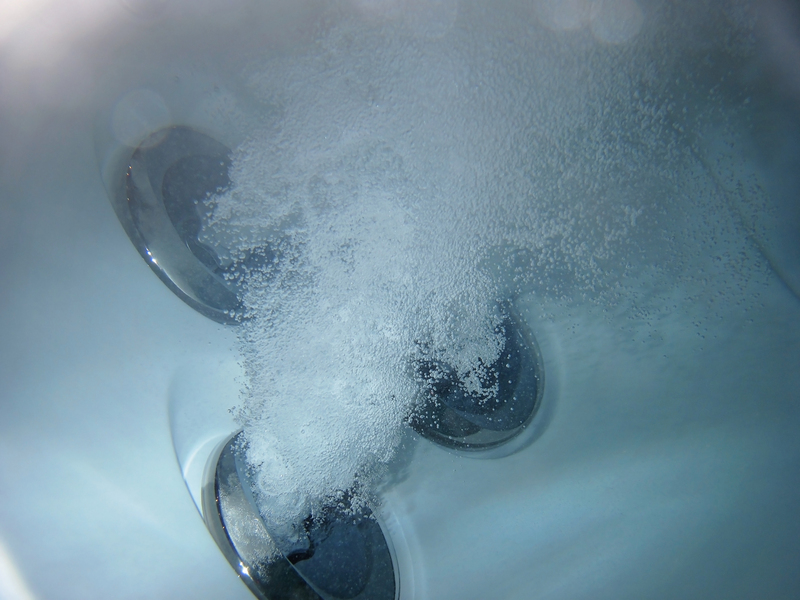 Regardless of the brand of hot tub that you choose, all hot tubs will have working parts that are universal. These are the most important parts of the spa. If maintenance ever becomes necessary, then you will need to know about one or more of these parts. Let’s take a look at what they are. The hot tub pump is the mechanism that creates the water circulation around the spa. Most pumps employ a two-part system that allows for two separate experiences. You can set the cycle to a lower RPM (1,750 or so) if you are looking to clean and heat the water. Jet action speed (around 3,450 RPMs) gives you the bubbles, the water movement and the other characteristics that you experience in a working spa. The hot tub jets are the part of the spa that spin the water in the direction that you want. In luxury spas, your jets will be able to change direction and focus on different areas of the body. These directional jets can help alleviate the pain of backaches and other sore muscle groups. You may also have mini-jets in a hot tub that work on much smaller muscle groups including those in the legs and back. You may also use swirl jets for a whole body massage. Your hot tub heater keeps the water hot, but it does much more than this. Your heater is responsible for balancing the temperature of the water so that it maintains the temperature that you need regardless of the speed of the jets. Your hot tub cover is what protects the cleanliness of your water and the durability of your working parts between session. So what are the final takeaways about getting a hot tub? First, make sure that you are speaking the same language as professional realtors. Second, make sure that you know all of the major working parts of a hot tub. Third, choose the spa that gives you the features that you want! Contact Aqua Spas and Pools for your next hot tub! These are the dedicated experts that can help you make sense of the mechanical aspects of your spa. They can also help you maintain your current hot tub so that it stays in day one, tip-top shape.